The Cobblestone Society is pleased to announce the Cobblestone Home Tour, planned this year for Saturday, September 15th from 11am-4pm. This annual tradition flourished for over 30 years and was a mainstay on the Cobblestone Society’s calendar of events. Event planners have lined up several great stops on this year’s self-drive tour that features cobblestone homes and buildings around Orleans County. 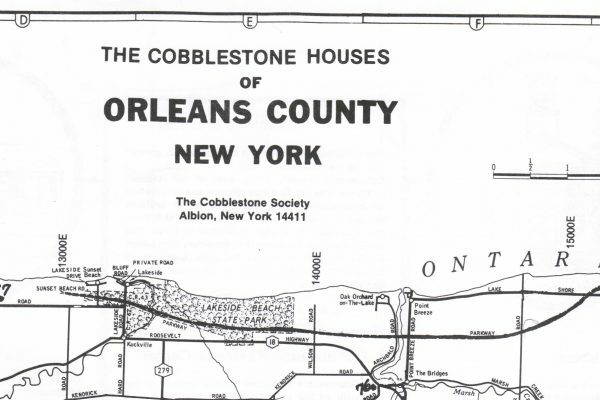 Cobblestone architecture flourished from about 1820 until the end of the Civil War and over 900 structures were built in New York State during that time. Orleans County can proudly boast 100 of that number. 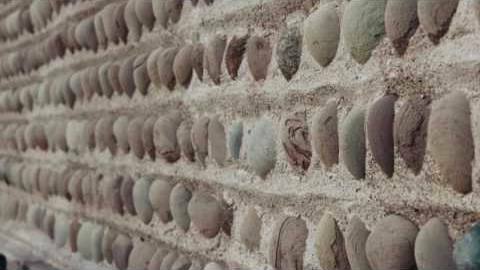 The emphasis of the Cobblestone Home Tour is a focus on cobblestone masonry and its many forms of expression. Owners of many of the homes featured in the tour are graciously allowing ticket holders to tour the interior of their homes. This behind-the-scene glimpse of home interiors is a favorite of previous attendees and will certainly be a highlight of this year’s tour, too. Those taking part in the tour are invited to set their own pace and visit sites throughout the day. A map and tour booklet containing historical information on each of the cobblestone buildings will be distributed to ticket holders. Tickets for the Cobblestone Home Tour are available at the Cobblestone Society, 14389 Ridge Road West, Albion, or online at cobblestonemuseum.org. Ticket prices are $15 for Cobblestone Society Members and $20 for non-members. Additional information is available on line or by calling 585.589.9013.